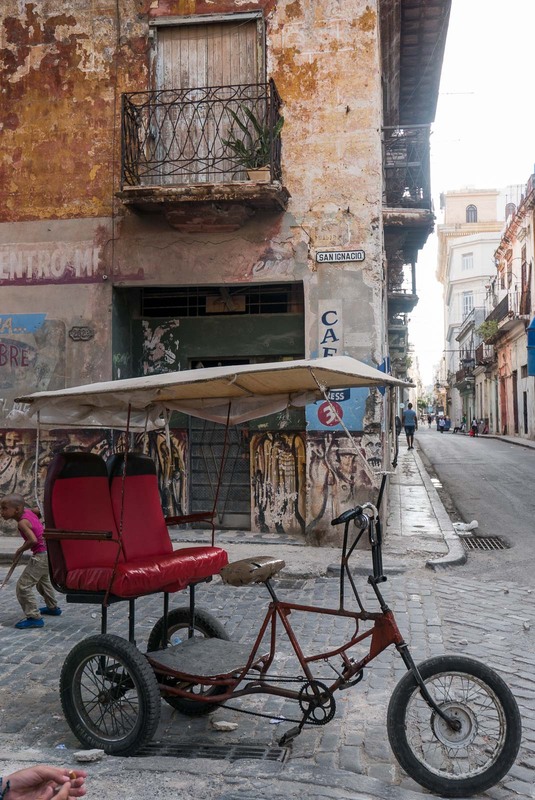 These days it seems like just about everyone wants to head to Cuba. And if they don’t actually want to go there; they’re generally a little intrigued by the country. Intrigued by the mystique, by its cool image and its, until recent times at least, ‘forbiddenness’. So what is it about this tiny country in the Caribbean that inspires wanderlust at the mere mention of its name and is on bucket lists all over the world? 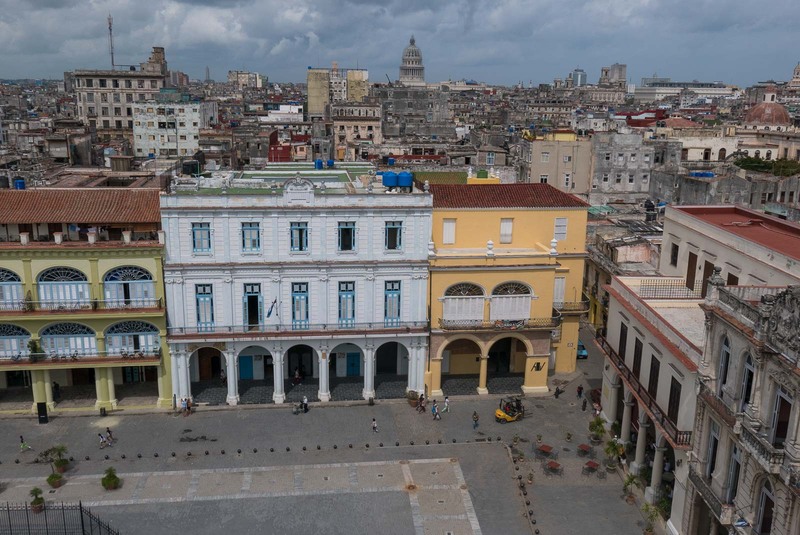 Cuba is a country of more than 11 million people in an area of almost 110,000 square kilometres. And it’s a country with an interesting history. 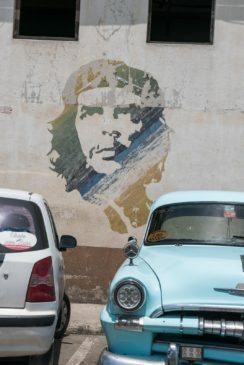 Before Fidel Castro and Che Guevara succeeded in bringing socialism to the country Cuba was one of the most progressive countries in the world. Prior to 1959 the country ranked fifth in the northern hemisphere in per capita income and had more television sets per person than any other northern hemisphere country. 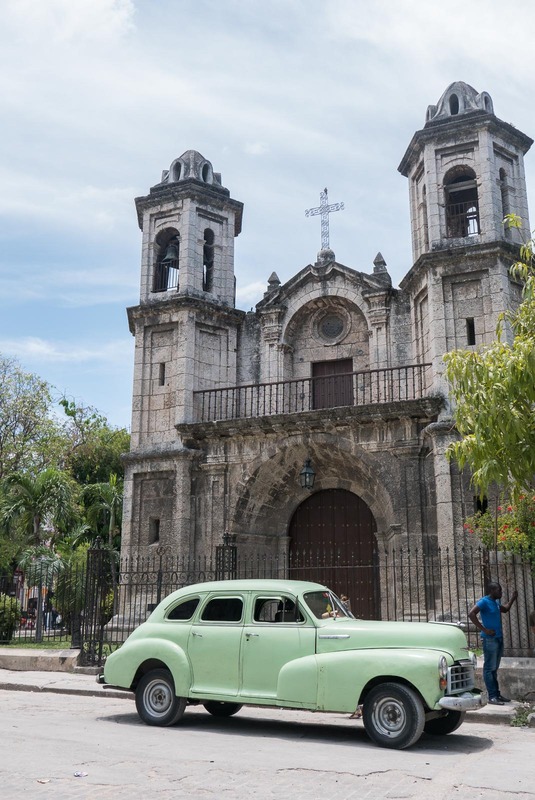 Remnants of its wealth can still be seen in the wide boulevards and opulent homes stretching through its capital, Havana. But when socialism arrived, and with it US sanctions, the country found itself cut off from the world. Unable to trade with other nations to buy goods that generally help societies progress. The impact years of sanctions and the Communist system of government have had on the country have left a distinct charm. It’s a cliché to say that travelling to Havana is like stepping back through the decades, but wandering through the city streets is like walking through a living museum of time. The beauty and grace of the once opulent homes is still there if you look beneath the peeling paint and crumbling facades. Now, the buildings are slowly getting spruced up, shops aimed specifically at tourists are opening and infrastructure is being established to cater to the expected crowds of visitors. And, the country has recently made the internet available to locals and visitors. It’s still not easy to access, drops out and you have to go to dedicated central city squares to access it, but it’s a start. 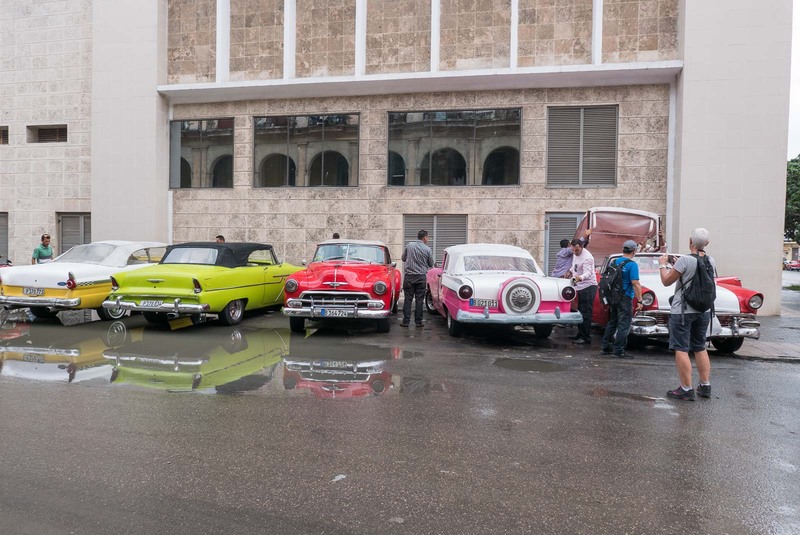 But there is a charm in Havana and the wider Cuba that spreads beyond its aesthetics. 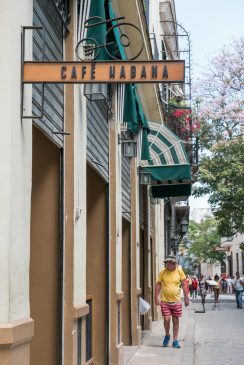 Cuba and in particular Havana have a heart and soul that’s often missing in thriving economic capitals. You’re just as likely to encounter someone wanting to samba with you in the streets as sell you something. And everywhere you turn at lunchtime you’ll hear live music in cafes and bars, sometimes even in the streets, enticing you to, at the very least, tap those toes. 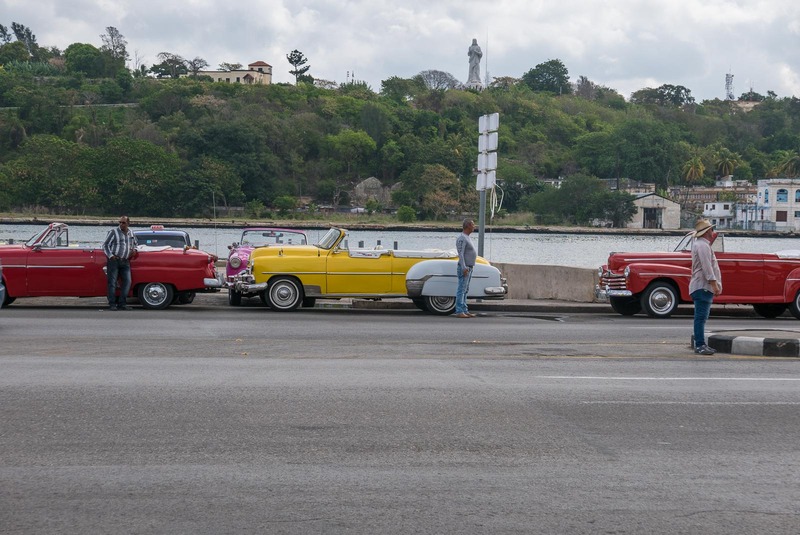 The best way to see Havana is from the back of an Old Timer, yes it’s a cliché but trust us, when you see them driving around, and you will see them driving around, they’re still the most common cars on the roads here, you’ll want to experience it too. 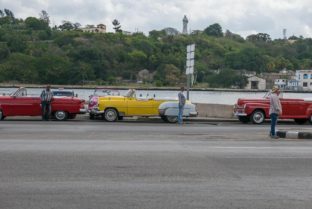 When Castro took charge of Cuba he apparently banned all new cars being exported into the country, which is why you see all the big old American classics on the roads. 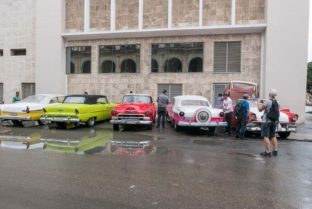 And far from being just for the tourists (though there are a lot that are there just for sightseeing trips) locals use these cars everyday. Havana is quite spread out and you’ll want to see the foreshore, Revolution Square, the Hotel Nacional de Cuba, which hosted an infamous mob summit in the 1940s, later referenced in the Godfather Part III and the Paseo boulevard, at one time one of the most grand streets in the world. And you’ll want to see it in style, so hire a convertible old timer if you can! If you’re budget doesn’t stretch that far, it’s just too cheesy or you really don’t like the old classics, there are many other ways to get around. From ‘cycle rickshaws’ to coco taxis there is a myriad of transport options. 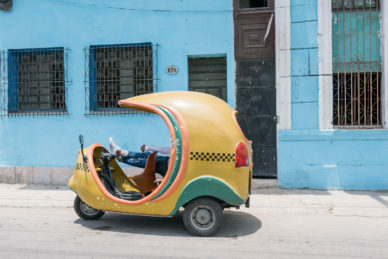 The coco taxis look like bubble cars, negotiate a price and how long you want to spend sightseeing and then sit back and take in the city life. Our driver took us down the back streets, off the tourist trail so we could take in the life and soul of the city, as well as the main streets. 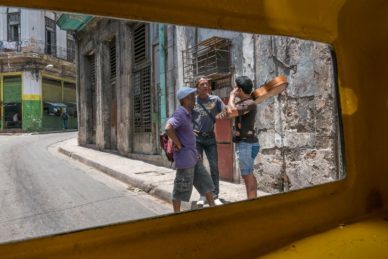 The view from the back of our Coco taxi in Havana. When night falls you’ll want to head somewhere for a mojito, this is Cuba afterall. 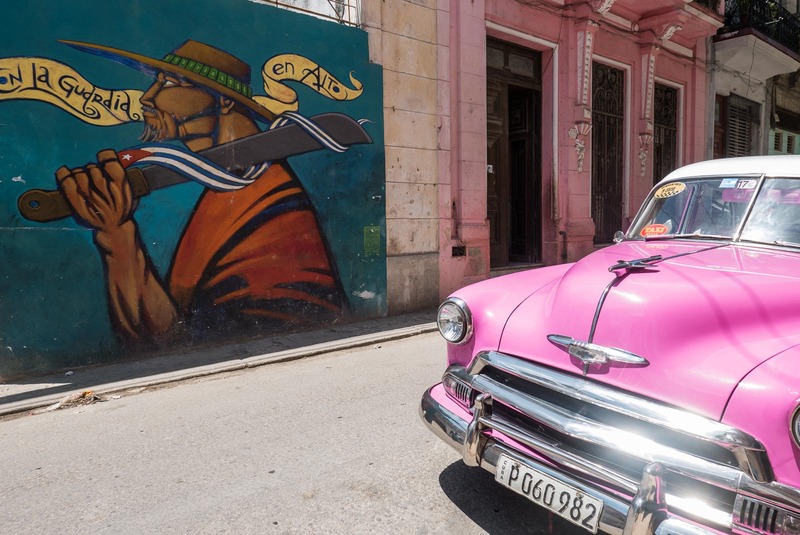 Make sure you head to the Buena Vista Social Club to hear the old Cuban music at its best. The Social Club is dark, smoky, everything you’d expect from a Cuban bar and the performers will have you up dancing in no time. 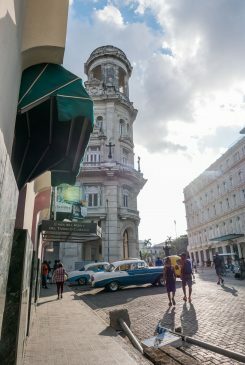 We stayed in a Casa, a privately run bed and breakfast in Havana. Was it long enough? 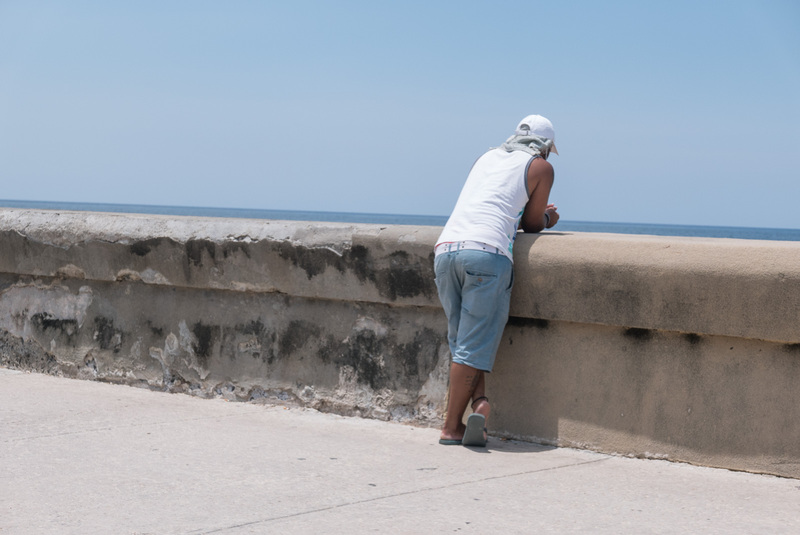 There is still so much to see in Havana. We spent eight days in Cuba and can’t wait to get back to see more. Highlights: Cruising the streets in an Old Timer and a Coco Taxi, dancing in the streets, watching the colour and movement that is life in Cuba. *This trip was part of a tour I hosted with solo travel company Two’s a Crowd. We travelled with Intrepid. Been to Cuba? We’d love to know what you thought, leave a comment below or send us an email. Join AllAbroadAU on Instagram, Facebook or Twitter for more travel inspiration.